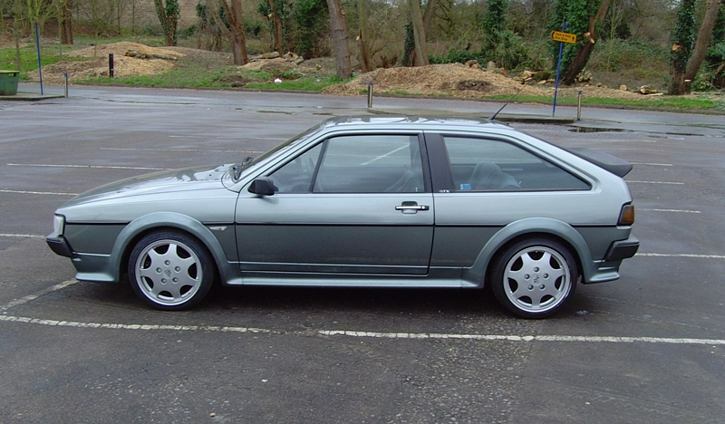 Additional Info: There were also 123bhp 16v versions and 90-110bhp 8v versions. 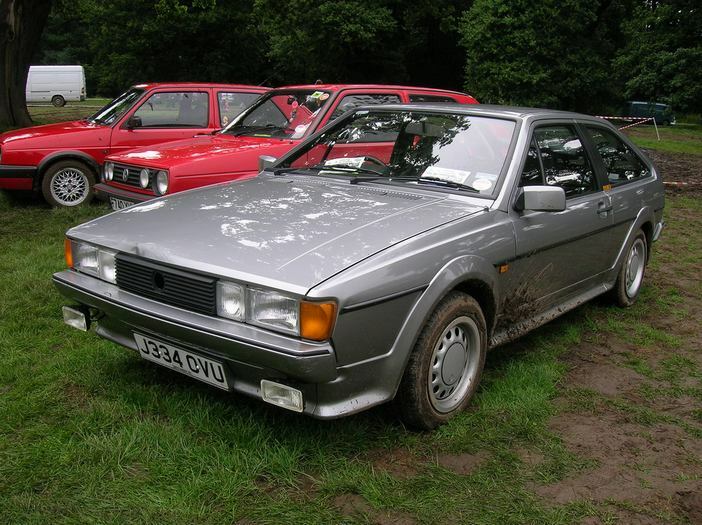 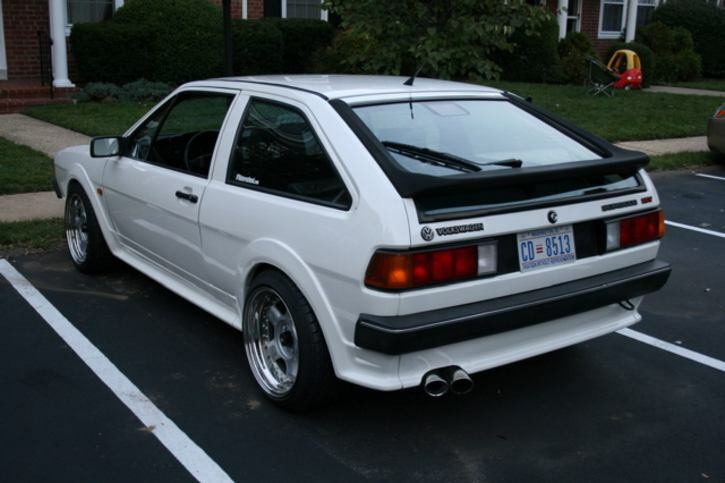 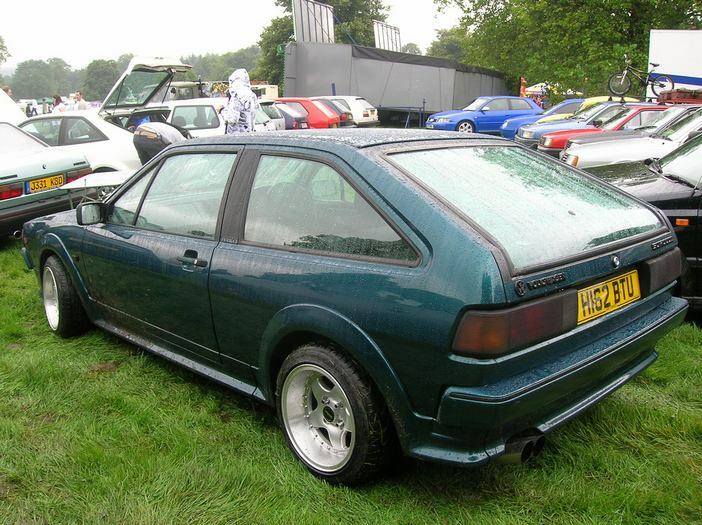 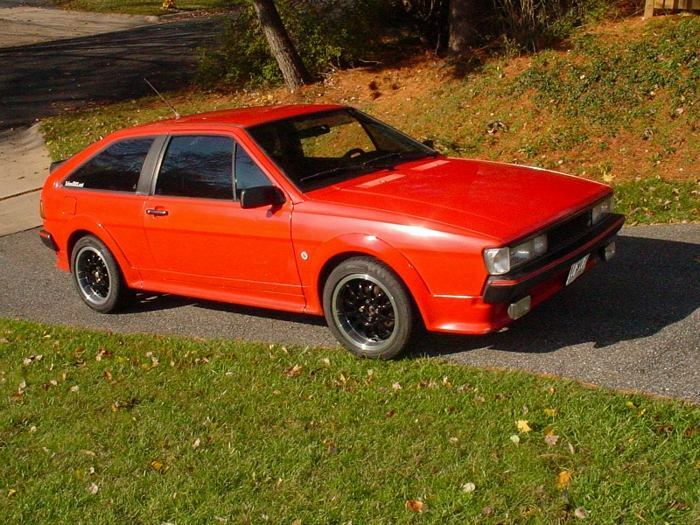 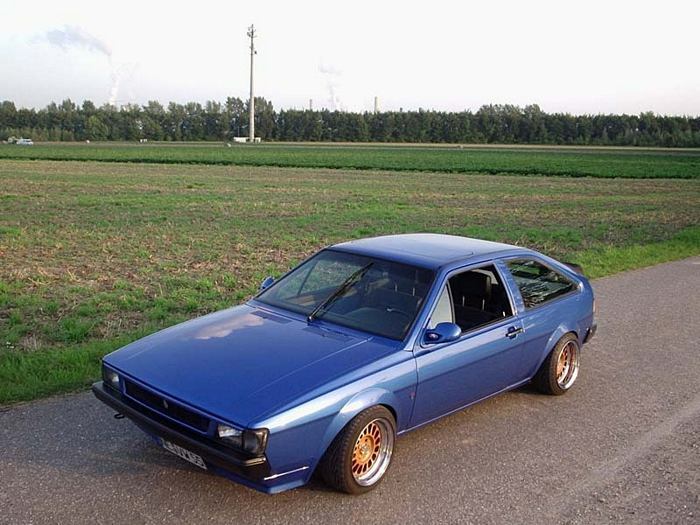 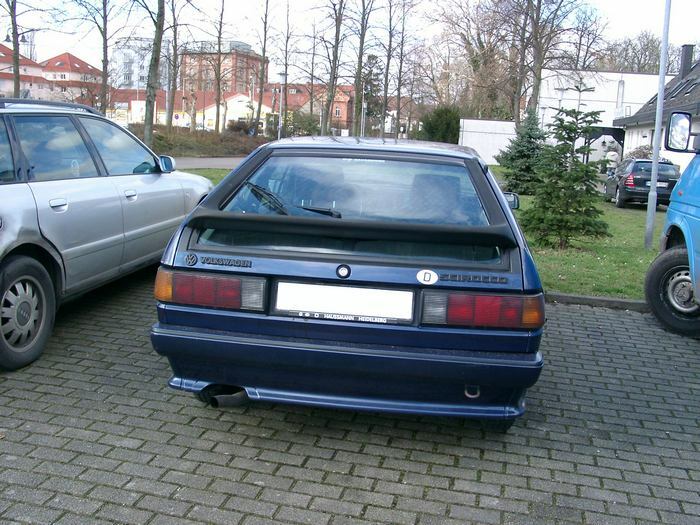 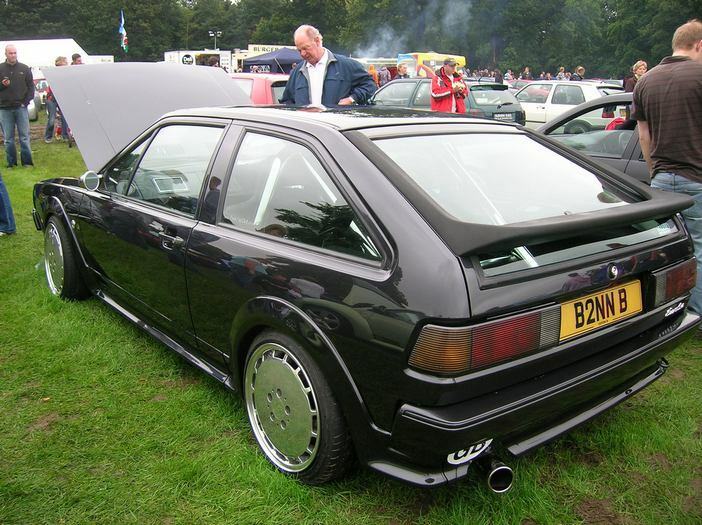 From 1982-1984 the outlined graphic of the Scirocco was placed below the rear spoiler on the rear hatch glass. 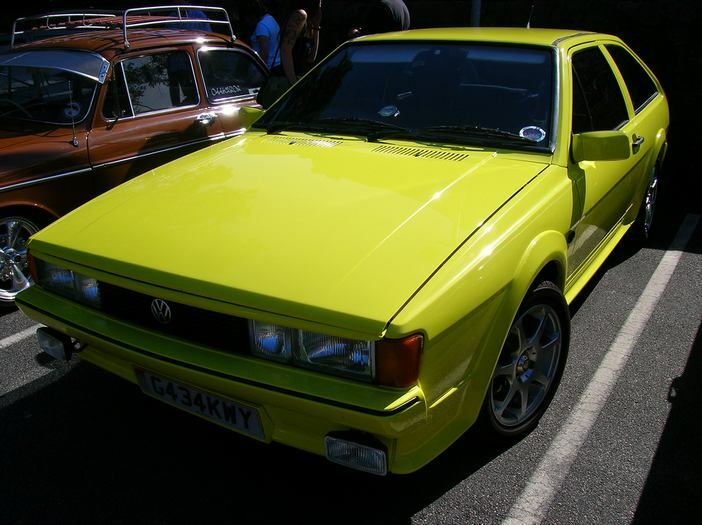 Various trim and options creating the GT, GTi, GTX, GTXi, GTL, GTS and colour coded Scala.